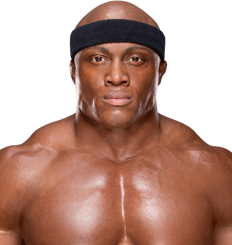 4/15/2019 - Bobby Lashley receives 2 points for TV Star. 4/8/2019 - Bobby Lashley receives 15 points for Through The Announcer Table. 4/8/2019 - Bobby Lashley receives 5 points for Attack. 4/8/2019 - Bobby Lashley receives 2 points for Microphone Master. 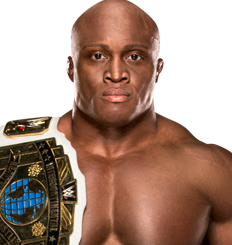 4/7/2019 - Bobby Lashley receives 4 points for PPV Star.